ESPN FC's Ale Moreno breaks down the latest transfer rumblings, including: Antoine Griezmann, Hirving Lozano and many more. 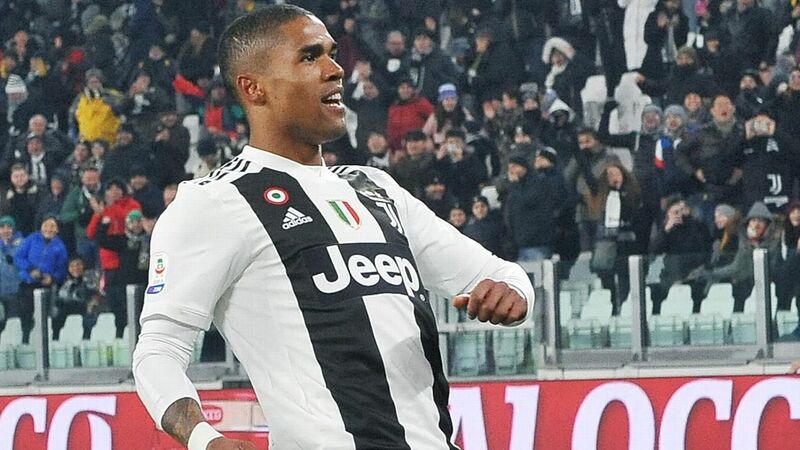 Paris Saint-Germain have joined the two sides of Manchester in the battle for the signature of Juventus winger Douglas Costa, CalcioMercato reports. Costa has managed just one goal in 17 appearances since signing permanently for Juventus, in a season that has been plagued by injuries. But that record hasn't put some of Europe's top clubs off. 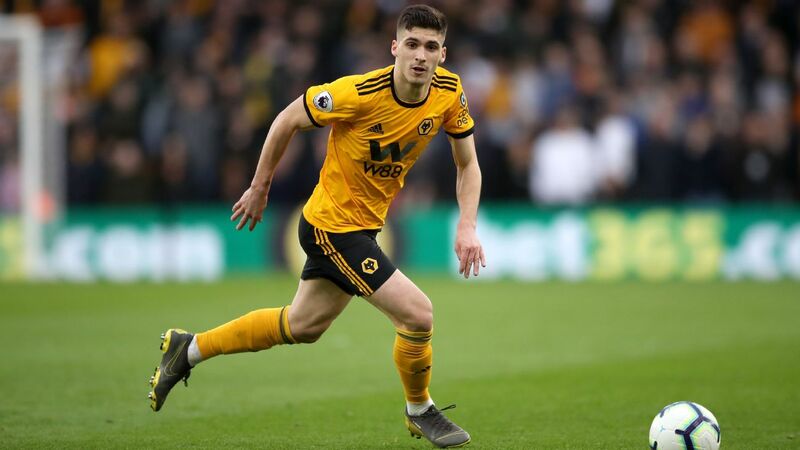 Both Manchester United and Manchester City have reportedly had long-standing interest in the player, and contact has since been made between his agent and PSG sporting director Antero Henrique. All of this indicates that Costa is going to have some big choices come the summer. Douglas Costa has caught the attention of PSG and the Manchester clubs. 20.46 GMT: That is all from Transfer Talk for another day, but we'll be back tomorrow with all the latest rumours, gossip and speculation! 19.44 GMT: More on Paris Saint-Germain: Reports in France suggest Bayer Leverkusen full-back Wendell is a target for the French champions but is also interesting Roma, Borussia Dortmund and Atletico Madrid. 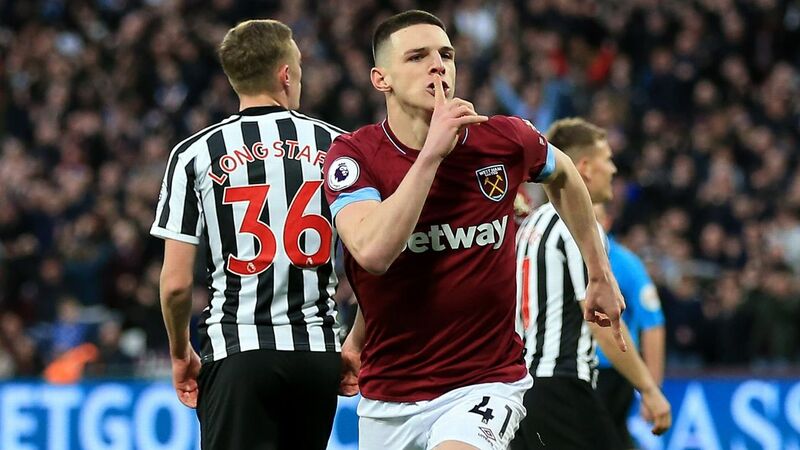 18.41 GMT: West Ham's Declan Rice has played down speculation linking him with Manchester City and Manchestetr United, telling BT Sport: ""I'm happy. I'm playing week in, week out. I have a special connection with the fans. I love every minute of being at West Ham." 17.38 GMT: Liverpool midfielder Pedro Chirivella, who is on loan at Spanish side Extremadura until the end of the season but cannot play after the deal was not ratified in time, "has expressed his frustration at being left in limbo" and wants to return to Spain next season, the Liverpool Echo says. 16.43 GMT: Everton want to sign on-loan Chelsea defender Kurt Zouma permanently, according to the Times. 16.03 GMT: Napoli coach Carlo Ancelotti is standing his ground on Allan and Kalidou Koulibaly, both reported to be targets for Paris Saint-Germain. "They are Napoli players, and they will stay just that," Ancelotti said. 15.19 GMT: Leicester are hopeful that they can wrap up a permanent move for on-loan Monaco midfielder Youri Tielemans despite interest from Spurs and Manchester United, talkSPORT reports. 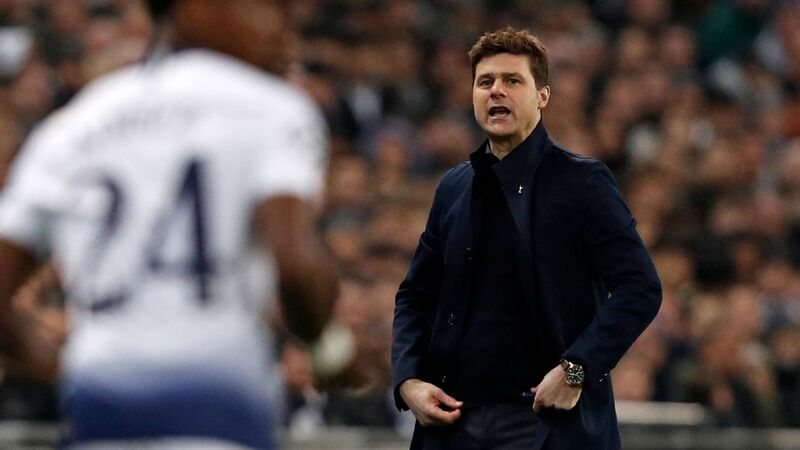 14.37 GMT: Steady on, Spurs fans -- manager Mauricio Pochettino has warned that that the club's move to a new stadium is no guarantee that they will be bringing in a host of new players in the summer window. 14.03 GMT: Here's PSG boss Thomas Tuchel on what he wants in new recruits: "We need reliable players -- players ready to play three times each week. It does not matter if the squad is small -- it is not even a question of quality, more reliability." 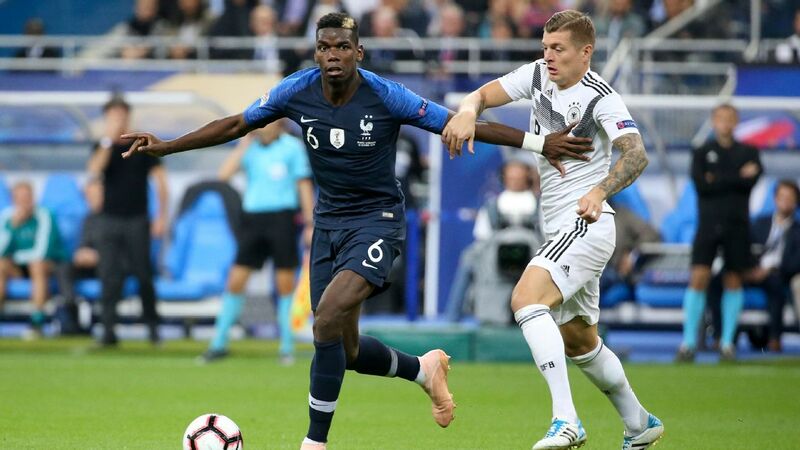 13.16 GMT: Real Madrid coach Zinedine Zidane has said he likes Paul Pogba "a lot" and suggested the midfielder could move to the Bernabeu when he leaves Manchester United. 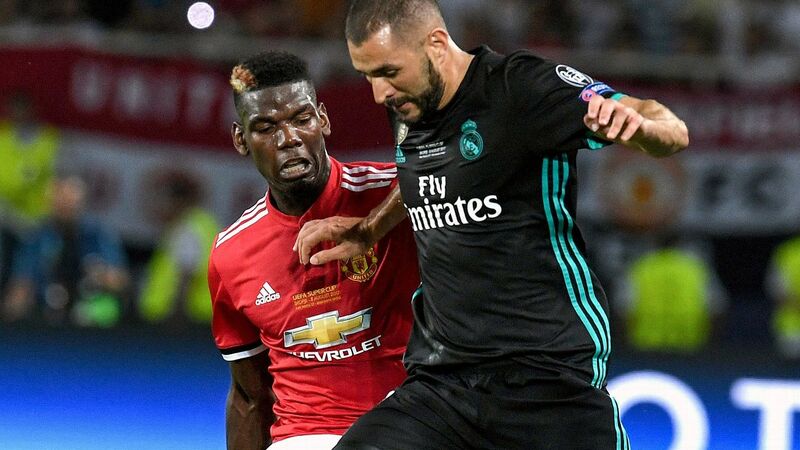 Speaking at a news conference ahead of Sunday's home game against Huesca, Zidane said Pogba was a "different" player and had few equals. 12.10 GMT: Barcelona president Josep Maria Bartomeu is embroiled in a debate with the club's management hierarchy over whether to move for Atletico Madrid's Antoine Griezmann in the summer, sources have told ESPN FC. "It's something which has passed the majority of the people at the club by -- the Griezmann issue is something being directly dealt with by the president," a source said. 11.05 GMT: Callum Hudson-Odoi is still set on leaving Chelsea in the summer despite reports that the club will turn down any bids for him, a source told ESPN FC on Friday. "I think so," he said. "I'm not able to say if he's going to sign a new contract or not, but I think he will stay here with us in every case." 10.20 GMT: Ole Gunnar Solskjaer has declared his intention to build a new-look Manchester United around Paul Pogba and Marcus Rashford. 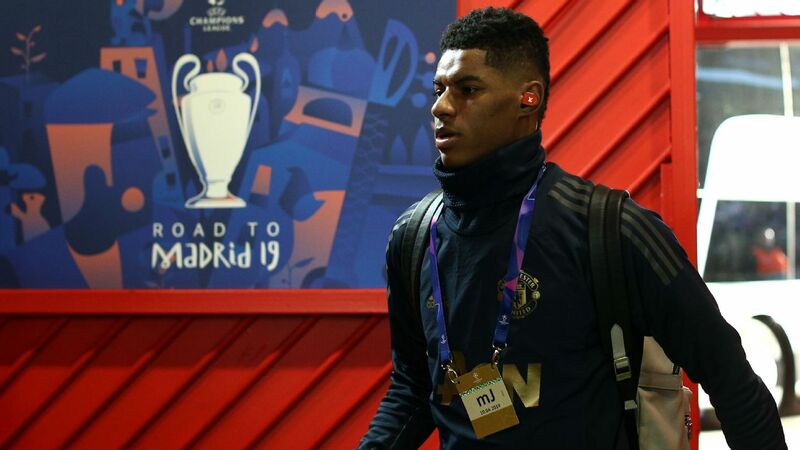 Solskjaer said there would be ins and outs in the summer as he looked to build a team capable of challenging Manchester City and Liverpool, but is determined to keep hold of Rashford and Pogba. 09.00 GMT: Jose Mourinho is set to be on the bench for Inter Milan for a legends game against Tottenham on Saturday, but the former Manchester United boss could have other things on his mind. 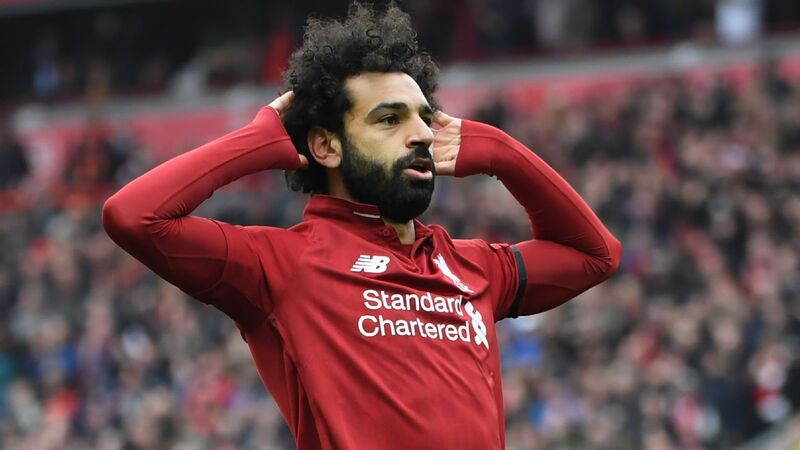 He is being linked as a replacement for Niko Kovac at Bayern Munich. Mourinho, out of work since leaving Old Trafford in December, reckons he has turned down "three or four offers" but expects to take up a new position soon. James Rodriguez could be looking forward to a longer stay in the Bundesliga, with Bayern Munich preparing to sign him permanently, according to CalcioMercato. Colombia international Rodriguez joined the German champions on a two-year loan from Real Madrid at the start of last season. Bayern had the opportunity to buy him outright for €42m earlier in the season, but a deal now appears more likely to be done. 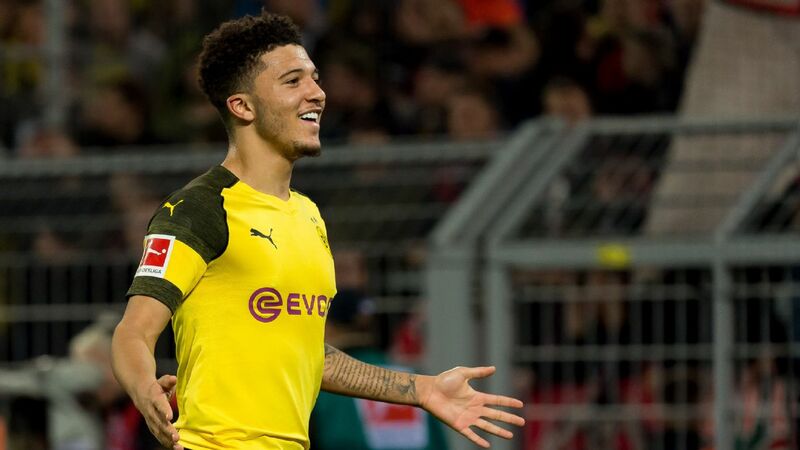 Maja to end up with the Gunners? Prolific London-born striker Josh Maja has indicated that he would love to play for his local club Arsenal one day, according to the Sun. 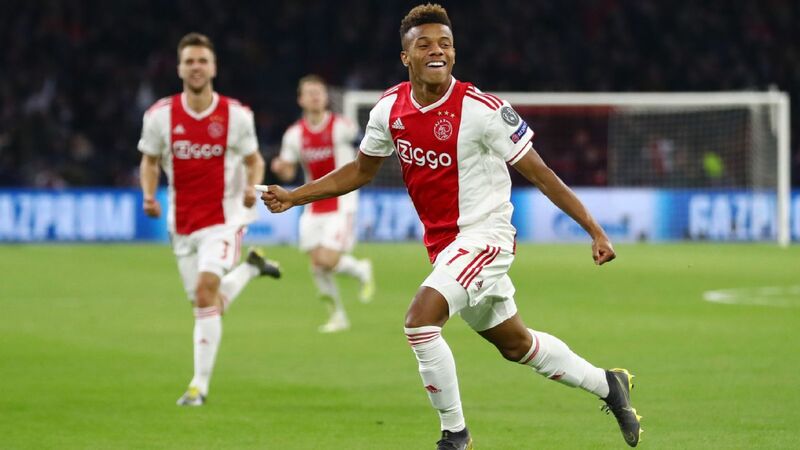 Maja's excellent form at Sunderland earned him a move to Ligue 1 Bordeaux in January, but when asked about his future, the forward admitted: "I support Barcelona and Arsenal, because they're my local team. Of course, I'd really like to play in the team with which I grew up. "I hope to play there one day, but for now I'm with Bordeaux. I want to succeed here and we'll see about the rest later." - The Sun says Wilfried Zaha could be on his way to Manchester United thanks to the Ole Gunnar Solskjaer-Cardiff City connection. Zaha, who worked with Solskjaer at the Welsh club, continues to be linked with a move away from Crystal Palace. - Yahoo Esportes has reported that Arsenal are finalising a deal for Brazilian striker Gabriel Martinelli. The 17-year-old plays for Ituano, but a verbal agreement has been reached and that means all that's left is for Martinelli to get an EU passport.